Do you wish to save your car’s key remote from damagingor from scratches? Presenting High Quality silicone cases for your car keys, these covers will not only protect your expensive car keys but will add a new look. With KEYPRO, buy best key covers online in India from Roger Motors. 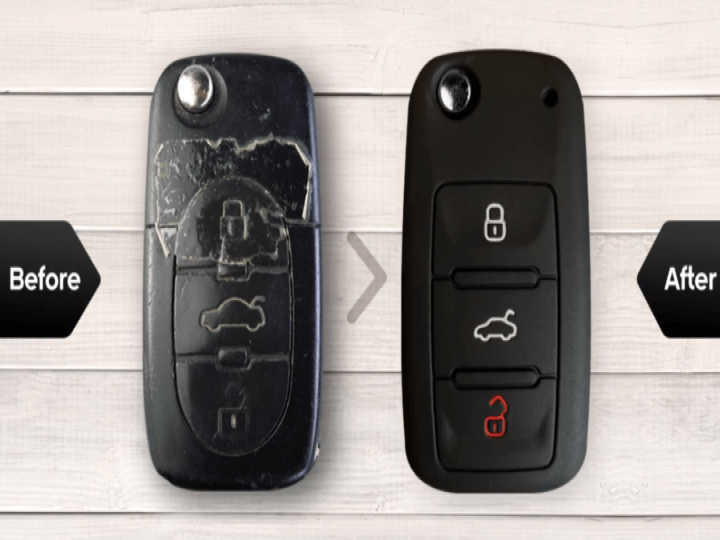 Whether you are driving high-end car or low-end car, it is very much important to protect your car’s key remote because, a broken or damage key can put you in the lurch, if you are travelling far from home. Most of the time, it is observed that, car key remote gets damaged while slipping from hand or dropping by mistake. For the best protection of key remote, you need a perfect shape remoteprotector cover. Until now, it was difficult to find perfect fit remote protective cover, but Roger brings new Silicon Key Cover, KEYPRO. This is a perfect product for the protection of your key remote at an inexpensive price. KEYPRO Silicone Key Cover: This silicon key cover comes in different sizes and shapes according to make and model of cars in the market. It protects key remote from damage or scratches when it slipped from your hand and increases life of car key remote. Switch Protector: This silicon key cover protects Lock-Unlock buttons of car key remote from friction and that increases life of buttons. Elasticity: This silicon key cover never changes its shape or got loosen even after long use because it is made of silicon material and it does not get weather effects on it also. Easy to Fit: This silicon key cover can be mounted very easily, as simple as wearing gloves on hands. Stylish Look: This silicon key cover gives a trendy look to your car key remote and it looks different and stylish than other car keys. Silicon material is flexible weather proof material and it never loses its shape, once its molded. Life of silicon cover is very long and it is easy to fit and remove. It provides full protection to car key remote from water splash, scratches and damage causes due to slip from the hand. 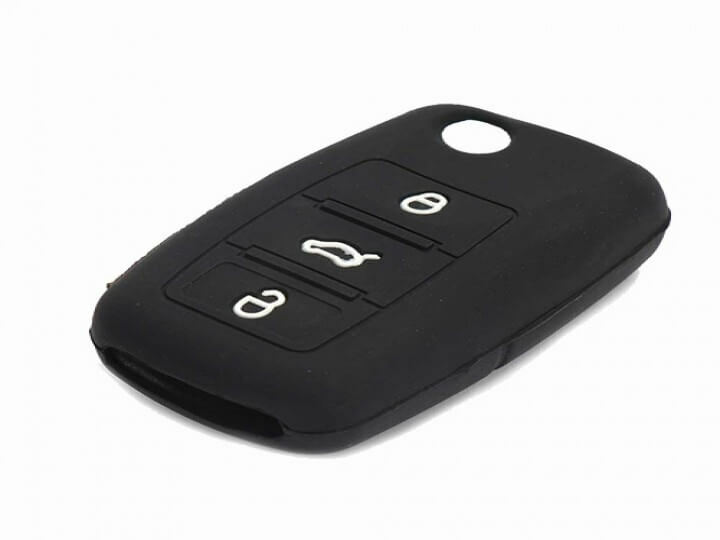 Roger KEYPRO Silicon Key Cover is a very useful product to save your car key remote from damage or weather effects in a very cost effective way. 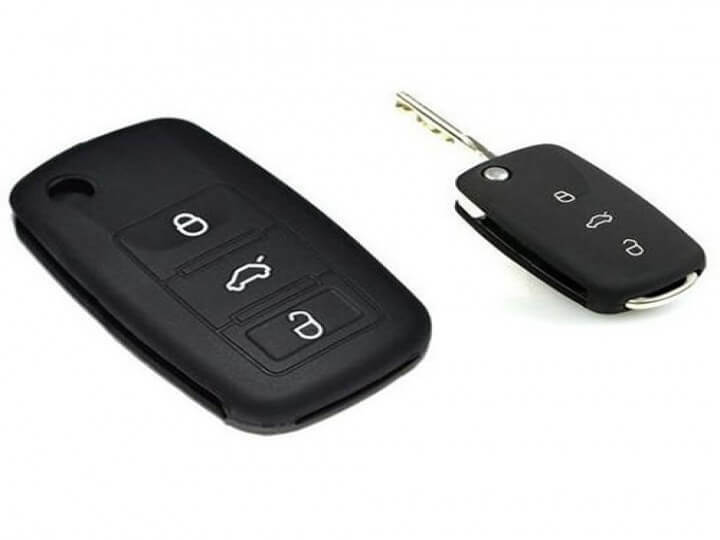 Compare to leather or other material, silicon is most suitable material for the car key remote. It is as easy as wearing gloves on hand, you just must stretch the cover and put on car key remote. 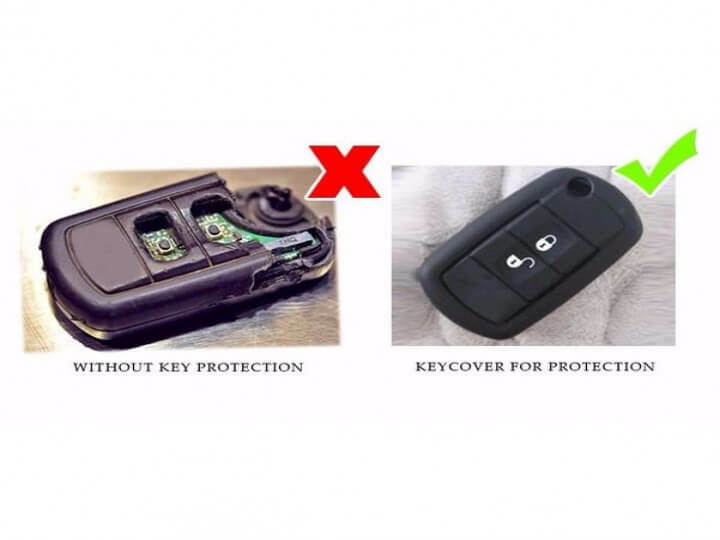 Just make sure, you choose the right cover because KEYPRO Silicon Key Cover is available as per models and make of cars.Thus, order right now this useful product. By using such ultimate useful product, you will be carefree and your confidence will increase several folds. I bought this product via Mahindra store and it fits perfectly on to my xuv key. I lost one set of key due to bad handling of the buttons on it. Found this cover really useful to protect expensive car keys. A nice high quality product, fitted my XUV500 keys like a glove. Highly recommended!!! Awesome product. Recommend to all Car holders that pls use this product nd u will never regret. Good quality nd easy to fit. One of the best product bought online for car accessories. The key cover fits well for my Xuv500 keys. The quality of the product is also good. My car keys slipped my hand couple of times and the cover saved the keys. It’s a must have for car keys. They have sent me the key in a nice package.